We are showcasing some of the most amazing food and drink venues in Putney from 8th-23rd September. 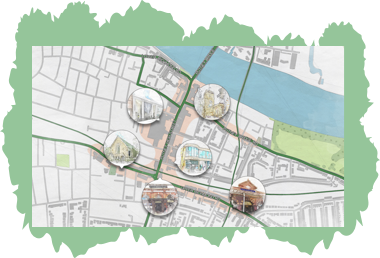 Positively Putney is bringing you Taste of Putney, a fortnight of events and special deals that are sure to tingle your taste buds, starting with our Summer Party and ending with Tideway’s Foreshore Festival. We will be holding the Summer Party on Saturday 8th September at St Mary’s Church Square and Putney Wharf where you will find the perfect vantage point to watch the Great River Race from, whilst Radio Jackie’s roadshow commentates and provides us with a day of entertainment. 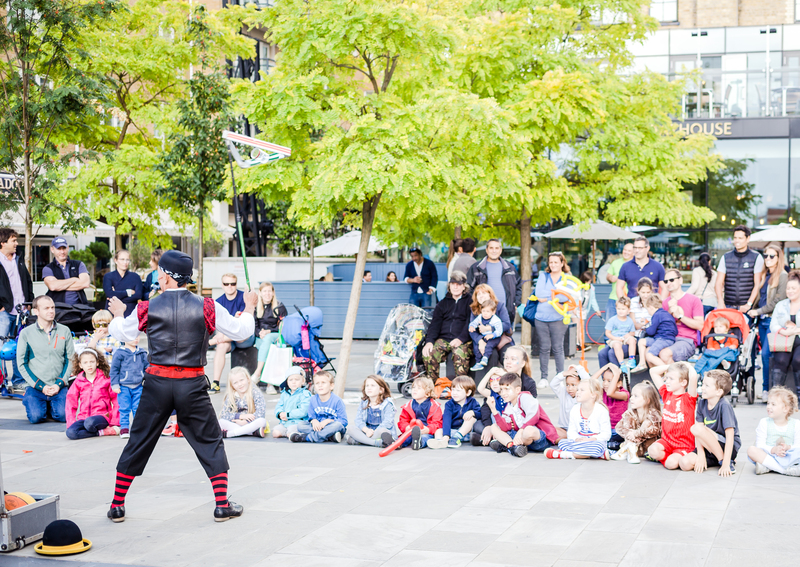 We will also be joined by a series of circus workshops, giant games, crazy golf, kids fun fair rides and slides and delicious foods from Putney Market. Be sure to head down and enjoy this free event with us. The Great River Race is London’s River Marathon with over 330 crews will race from London Docklands to Surrey and will pass Putney in the morning just after 11am. Check out more information about the Summer Party here! For the next two weeks, our restaurants, cafes and bars of Putney will be offering special deals for you, your family and friends. Make sure you check out all of the offers on our events page. You will also see that there are fantastic giveaways, competitions and other foodie events being held just for two weeks during Taste of Putney, so make sure to take full advantage. 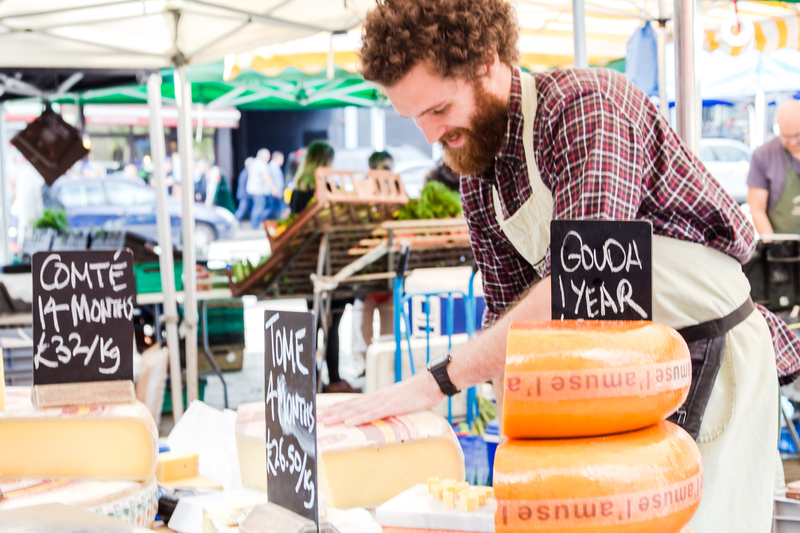 St Mary’s Church Square also plays host to the Putney Farmers Market on Saturdays from 10am to 3pm, showcasing the best local producers and independent traders, therefore an excellent opportunity to shop directly with suppliers. Be sure to show your support and access local seasonal food. To finish a great fortnight of tasty deals, Tideway will be holding the Foreshore Festival on Sunday 23rd September, a family festival celebrating the River Thames. The festival offers you the chance to try stand-up paddle boarding, kayaking and rowing, or maybe you want to join the mud-larking sessions to explore years of history underneath the river banks. We will also be joined by street foods and will be the last day to take advantage of the Taste of Putney deals being offered! Want to come along? Check out more details here!